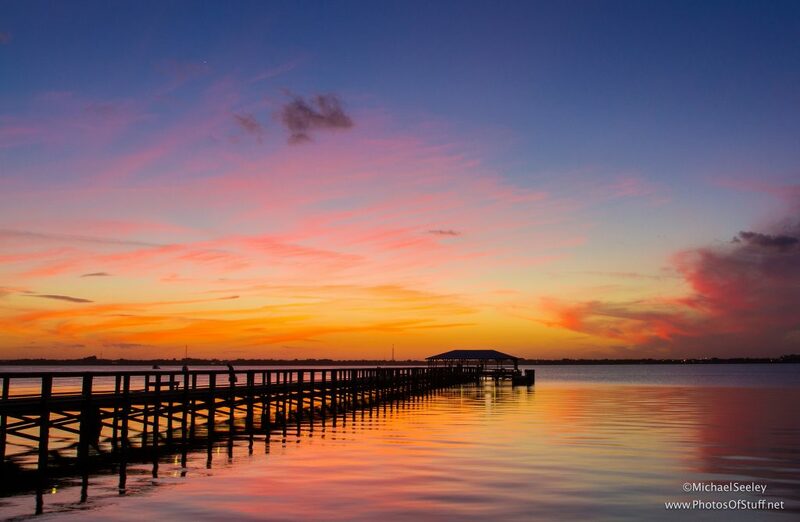 Hire a private plane and fly to Melbourne, your typical Space Coast town with a small population, gorgeous beaches, incredible sunrises and sunsets, and relaxed nightlife. If you’re hoping for a private jet charter flight to one of Florida’s more exciting cities, Melbourne isn’t the city for you. However, if you want to have a super relaxing weekend lounging on the beach, or perhaps scoping out a nice seaside cottage for weekend getaways, then this is definitely your spot. Orlando Jet Charter believes in providing private flyers with a one-on-one consultative service experience that exceeds every expectation. We understand that your time, privacy, flight preferences and most of all, safety, are all extremely important. Our Wyvern certified jet charter brokers are available for you by phone and email 24 hours a day, 7 days a week. Request a quote or call us to arrange your private flight to Melbourne, Florida. 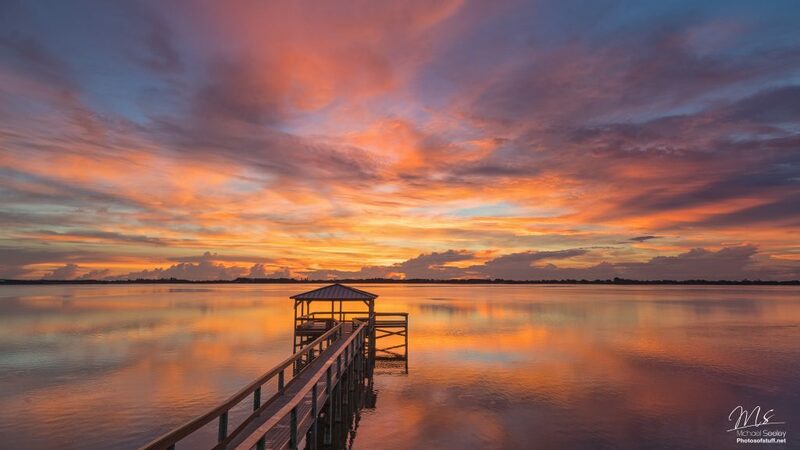 Rent a private jet to Melbourne, FL, and arrive at Orlando Melbourne International Airport. The airport was renamed in 2o15 to associate it with the Greater Orlando metropolitan area, with tourism officials hoping the name would attract more passengers looking for flights to Orlando despite being located 70 miles southeast of the city. In 2017, a $20 million upgrade was proposed. Additional airports for smaller planes are available in Merritt Island and Valkaria. When you fly private using our Melbourne air charter services, you’ll enjoy instant access to the following private aircraft when arranging your charter flight. 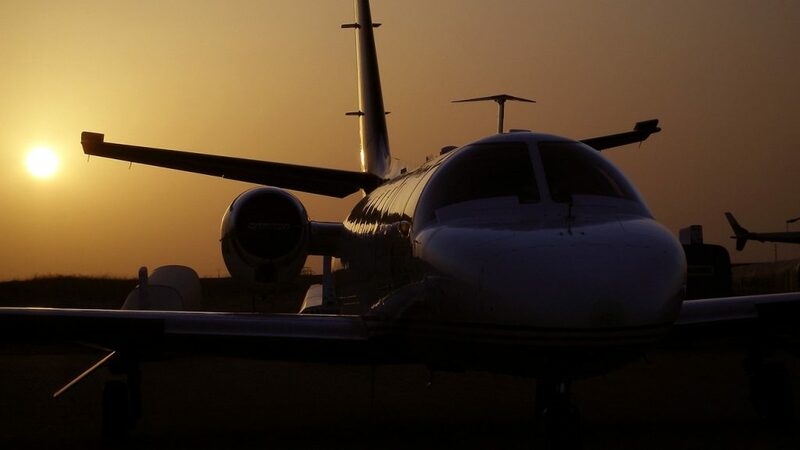 We review third-party audits on all of the private planes we arrange, and we review reports detailing operator history and pilot experience to connect you to the best possible private flight. Charter a private flight to Melbourne for your next couples weekend or business meeting. A true hidden gem, most people are unaware of the high concentration of tech companies in the area. Having employed nearly 7,000 high-tech workers in 2010, this city is no stranger to business executives coming in on private flights. Plus, you can always head to Universal Studios Amusement Park if you’re craving some excitement; it’s only forty minutes away, and there’s never a bad time to visit Harry Potter World. But no matter what your reason for going is, the best way to get there is via luxury private jet. Charter a private flight and experience travel at its most luxurious. We can help arrange the right aircraft and flight itinerary that best suit your needs. A private flight to Melbourne might end up being the most relaxing trip you’ve had. If you enjoy small, quiet communities, this charming east coast town may be a great destination for your next trip. Hang out with your family, do some fishing or kayaking, check out the nature preserves that litter the area; it’s really a great town for kicking back and relaxing. There are a few choice bars and restaurants in the downtown Melbourne area that, while not boasting any famous chefs, consistently deliver good food and service, and are perfect for a midday food craving or whistle whetting. One restaurant does stand out, however. The Dove III is the city’s premier fine dining option. Offering an extensive wine list with only the finest selections picked specially by the executive chef and a carefully curated menu full of gourmet Italian cuisine options, there isn’t a better place to eat in Melbourne. If you’re not really that hungry, but still feel like sitting down in a nice atmosphere and having a cocktail or two, or three, then your best bet is to head over to Fia’s On the Rocks. This small and intimate lounge boasts the best bartenders in the Space Coast serving up fun and inventive cocktails with bases ranging from whiskey and bourbon to vodka and gin. If you’re in Melbourne on vacation with your family, then there are tons of nature attractions for you to enjoy. Rent some bicycles and take a lap around the idealistically scenic Indian River Drive, or bring your binoculars and bird watch in Centennial Trail. And of course, as a beach town, Melbourne offers some of the best kayaking in Florida. Whatever you decide to do while you’re there, whether it’s outdoorsy fun or scoping out a beach house, Melbourne Jet Charter can make your trip there as comfortable and relaxing as possible. Available 24/7, our jet charter representatives can arrange multiple aspects of your trip. Request a quote or call to arrange your private jet charter flight to Melbourne, Florida. Combine its experience accommodating business professionals and tourists alike with its charming atmosphere, and it’s safe to assume that there are some pretty nice places to spend the night. What Melbourne lacks in five-star resorts, it more than makes up for in charm and service. You can kick back after a long workday by grabbing a chair at one of the Radisson Suite Hotel’s luxury bars. You can grab a bit and a beer at the poolside Down Under Pub, or head inside for some delicious and inventive cocktails at Nick’s Lounge. These bars, when combined with generously appointed and spacious suites, make the Radisson Suite Hotel Oceanfront and ideal lodging option for business professionals. 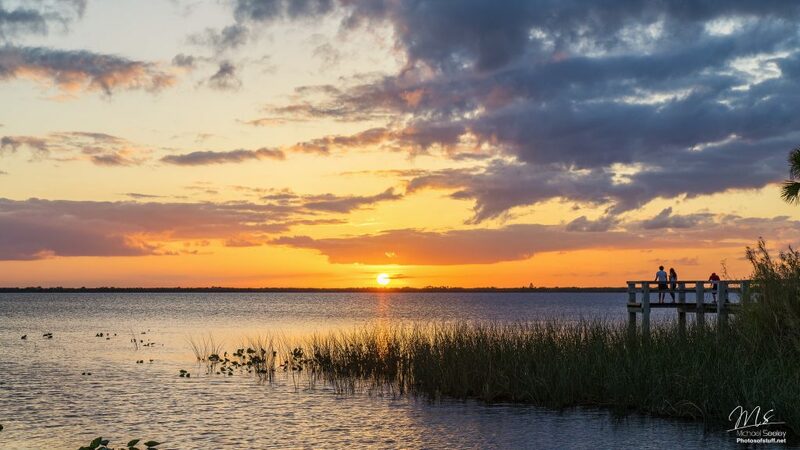 If you happen to be vacationing in the area, then you won’t find better bed and breakfasts on the space coast than in Melbourne. The seaside Port d’Hiver Bed and Breakfast offers several well curated suites that each offer their own take on relaxation. Wake up to the smell of salt air mingling with a gourmet breakfast being cooked just for you, and spend your day lounging by the sea and enjoying Melbourne’s relaxing charm. With the variety of hotels and resorts for luxury getaways, business trips and special events, this city is an excellent destination for a private charter flight. Request a Quote or give us a call at 1-888-987-5387 to speak with one of our Melbourne Private Jet Charter agents for your next luxury vacation, business trip, or special event.